A landmark clinical trial published in June found that more than two-thirds of women with early stage breast cancer can safely avoid chemotherapy. Tom Maguire always figured that, if he ever developed cancer, he would pursue the toughest treatment available. "You destroy yourself, and then you can come back," he said. His view was tested earlier this year when he was diagnosed with bladder cancer that had invaded the muscle wall of the organ. The standard of care, he learned, usually involves removing the bladder. He would have the choice of permanently wearing a bag to collect his urine or having a difficult surgery to fashion a new bladder from his intestines. Both prospects filled the 63-year-old avid hiker and scuba diver with dread. Then doctors at Philadelphia's Fox Chase Cancer Center told him about a new clinical trial designed to allow people with certain types of tumors to keep their bladders while being closely monitored. Since getting into the trial a few months ago, "I have been walking on air," he said. "I guess you don't always have to take an all-in, nuclear approach." For decades, "Big C" diagnoses sent patients and doctors scrambling for the most aggressive weapons to take into battle. The severity of the threat, as well as the limited knowledge of the disease and the pervasive use of military language to describe cancer, justified the blunt-force approach. "Our focus historically on the 'war on cancer' implied that more is better and decimation is desired," said Justin Bekelman, a radiation oncologist at the University of Pennsylvania. But today, the "fighting cancer patient" metaphor is falling out of favor, not only because it subtly blames patients who "lose the fight" but also because it doesn't capture a world of new biological insights, improved treatments and molecular tests that are transforming how cancer is treated. At the root of the change is the recognition that not all cancers are the same: Some need to be bludgeoned, but others can be treated with more tailored therapies or simply watched. Equipped with new tools and evidence, oncologists are "deescalating" - cutting back on toxic and costly approaches likely to do more harm than good. "Knowing when not to treat is great medicine," Bekelman said. Yet for many patients, and even some doctors, doing less in the face of danger is emotionally and psychologically difficult. 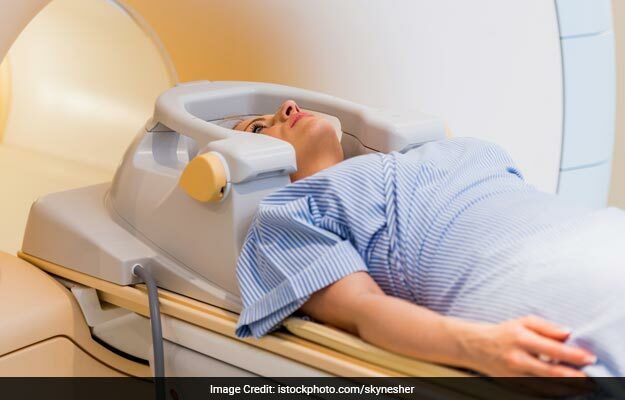 Reshma Jagsi, a radiation oncologist at the University of Michigan, said she sees women every day who look for the most aggressive treatment for breast cancer, even if it isn't needed. "They say, 'I need to be there for my kids, my students, my fill-in-the-blank,' " she said. Increasingly, however, strong evidence for deescalation is spurring cultural and medical practice shifts. A landmark clinical trial published in June found that more than two-thirds of women with early stage breast cancer can safely avoid chemotherapy. Men with early stage, low-risk prostate cancer are rapidly embracing "active surveillance" over surgery - and avoiding possible complications such as incontinence and sexual dysfunction. And throat cancer caused by human papillomavirus, doctors now know, is different from other types of the disease, allowing a cutback in a brutal treatment regimen and reducing the risk of potentially devastating disfigurement. In lung cancer, immunotherapy, which is usually less toxic than chemotherapy, has emerged as a first-line treatment for many patients. And people with advanced kidney cancer can skip surgery to have their kidneys removed and instead go right to drug treatment, a recent study showed. The deescalation trend hasn't spread to all diagnoses. The most common form of thyroid cancer, which poses little risk, is often still treated with unnecessary surgery, experts say. And some malignancies, such as pancreatic cancer, are so lethal that doctors are racing to find ways to ramp up treatment. A recent study found that certain patients who got a cocktail of four drugs lived longer than those on a single medication. Selecting the right patients for less-intensive therapies is critical. A prostate cancer patient with a mutation of the BRCA gene - an indication that the cancer will probably grow and spread more quickly - needs treatment, not monitoring, experts say. Finding more biological indications, or "biomarkers," that predict a tumor's course or how it is likely to respond to specific treatments is crucial for guiding targeted treatments. "It's a precision oncology story,"said Norman "Ned" Sharpless, the director of the National Cancer Institute. "Some people will benefit from chemotherapy, and some won't." As more molecular tests come online, he said, they will be increasingly helpful in sorting cancers and patients into the right groups. But even proponents of deescalation acknowledge it can be a challenging change for physicians who have been trained that more intense treatment is preferable. "Better safe than sorry is a paradigm," said Elizabeth Plimack, a Fox Chase oncologist who is involved in the bladder-cancer trial that Maguire is enrolled in. That's why biomarkers are so important to help guide therapy decisionsand build acceptance for them. In 2015, Plimack and her colleagues discovered that certain genetic mutations in bladder-cancer tumors predict that chemotherapy will wipe out the cancer and make it unlikely to recur. These biomarkers, which occur in only a minority of patients, suggest that treatment can be based partly on patients' individual risks of recurrence, said Daniel Geynisman, the Fox Chase oncologist leading the bladder-cancer trial. "One approach doesn't fit everybody," he said. The way medicine is currently practiced, "we are clearly overtreating a lot of patients, and we are probably undertreating some patients." Bladder cancer is the sixth-most common cancer in the United States, according to the National Cancer Institute. About 81,000 people are expected to be diagnosed with the disease this year, and more than 17,000 will die. Many of the cases are cancers in the lining of the bladder that have not invaded the muscle wall; the tumors are removed, repeatedly if necessary. But cancer that has grown into the muscle wall of the bladder is considered invasive, with the potential to spread to other organs, making the disease much harder to treat. In most of those cases, the current standard of care involves extensive surgery to remove the bladder and prostate in men and the bladder and uterus in women. "Nobody wants that surgery," Geynisman said. The Fox Chase oncologists decided to test an alternative approach that would allow certain patients to keep their bladders. 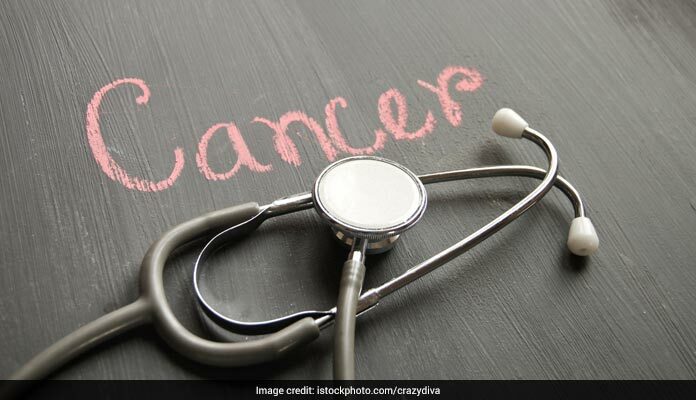 To be eligible, patients must have no sign of cancer after receiving chemotherapy, and their tumors must have at least one out of four biomarkers suggesting the cancer is unlikely to return. Those patients skip bladder-removal surgery and instead have frequent tests and scans to monitor for a recurrence. If the cancer comes back, the patients can have their bladders removed. Patients are enthusiastic. Mary Beth Lim, 48, who runs a manufacturing plant in northeastern Pennsylvania, went to Fox Chase for a second opinion after another cancer center suggested removing her bladder as part of her treatment. When she qualified for the bladder-preservation trial, "I was over the moon," she said. "I kept telling my husband, 'Oh my God.' " So far, her tests have been clear. Maguire, who lives in Bucks County, Pennsylvania, was diagnosed with muscle-invasive bladder cancer this year. He was resigned to losing his bladder and having doctors fashion a "neobladder" out of his intestines, an option he said would allow him to continue scuba-diving with his son. "If that was going to be the price for staying alive, then that's what I was going to do," he said. But at Fox Chase, after three rounds of chemotherapy, he learned he had the biomarkers that made him eligible for the bladder-preservation trial. "It kind of stunned me," he said. "I have never been lucky." Geynisman said the results of the trial won't be available for two or three more years. "The real question is: Does this work?" he said. 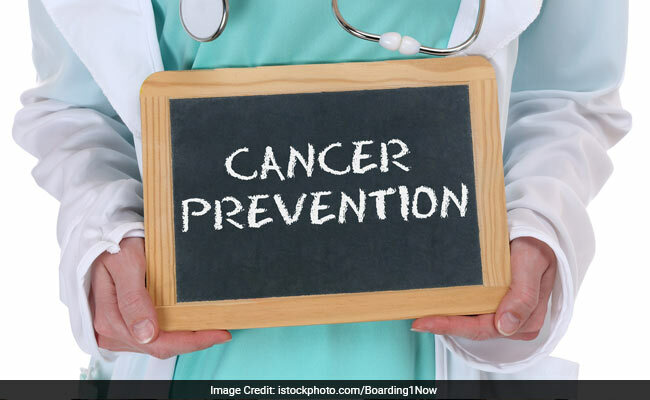 "It's not helpful if in six or 12 months, the patients have recurrent cancer in the bladder" or worse - cancer that has spread to other parts of the body.